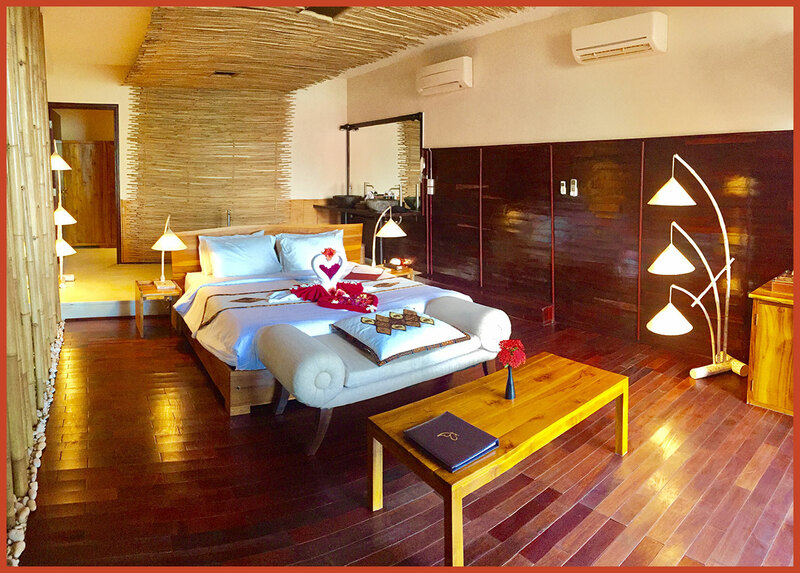 We are proud to announce the opening of two new Sea View Suite. 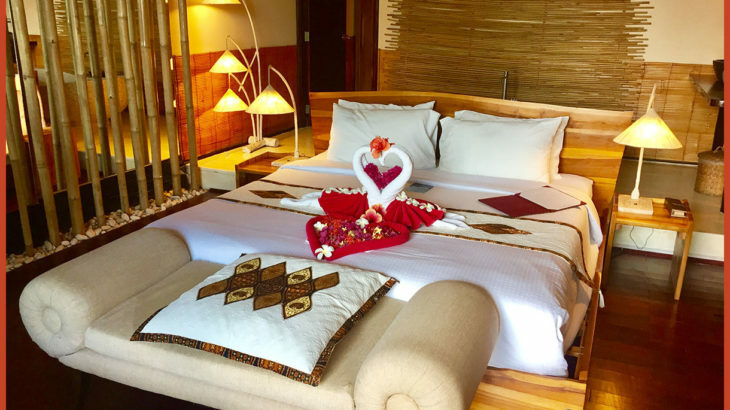 If you would like to stay in luxury resort with affordable price, this room category is the good deal! 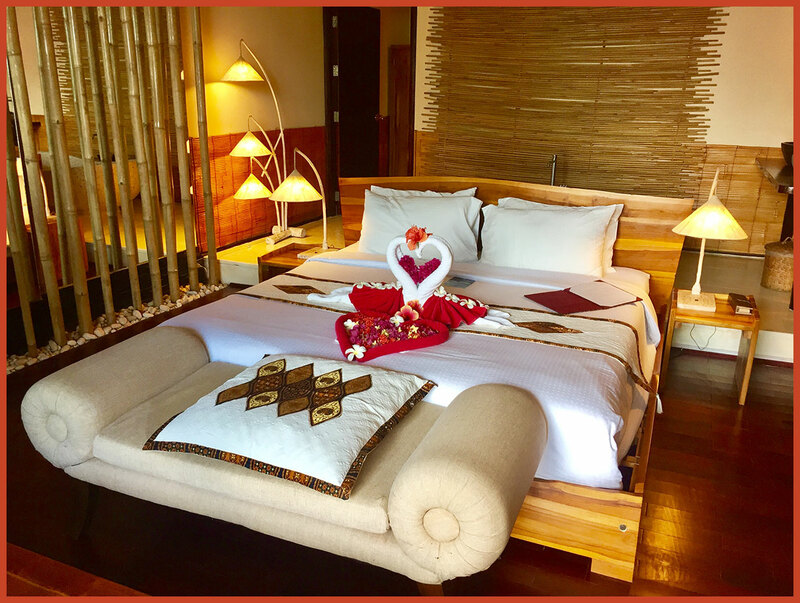 You can enjoy our l’Occitane amenities, tastful & varied breakfast, Infinity pool with stunning view and many offer benefits..
Feel free to contact us at guestrelations@kupuphangan.com to book your Suite!